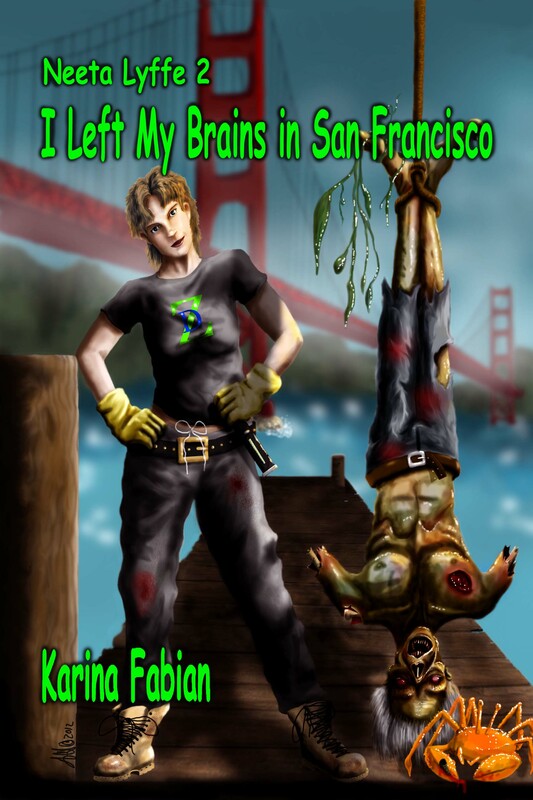 Thanks to author, Karina Fabian, for stopping by and sharing her take on writing monsters, and for including Whimsical Words in her I Left My Brains in San Francisco Blog Tour. ‘One maxim I try not to work by is “Write what you know.” Trust me, if I did that, I’d be bored and so would you. I prefer to write what I can learn about, sometimes learning as I go. However, it’s a good idea to start with what you know. Even when you don’t know much about a particular monster, starting with what you do know can give you direction. 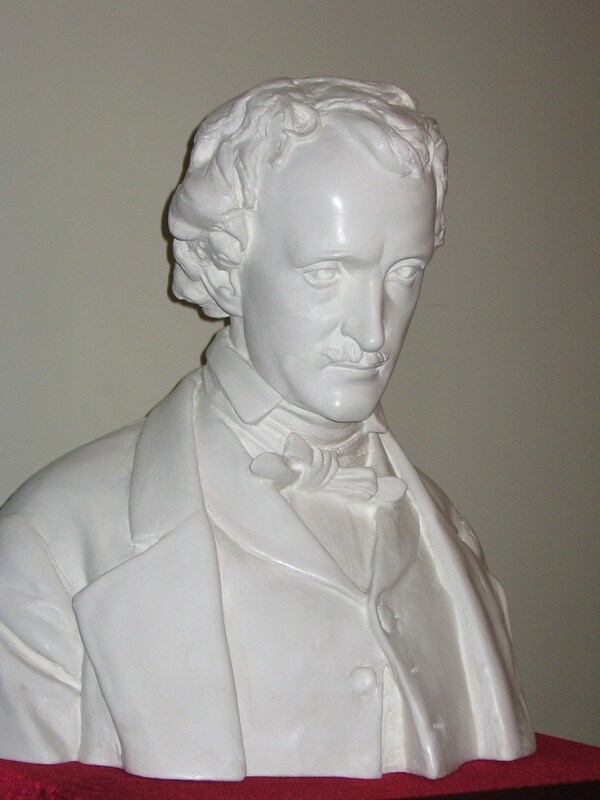 For example, when I was asked to write a zombie story that eventually led to the Neeta Lyffe, Zombie Exterminator series, I didn’t know much about them aside from some vague memories of Night of the Living Dead and the notion that modern authors were using zombies either as sympathetic characters and sickening corpses. I knew I preferred the shambling undead version, but I didn’t want to do scary horror. You probably also know what’s hot and what’s been done. Waters probably realized that with Twilight being such a hit, doing his story with vampires would not be as popular (not to mention drive him batty with comparisons). However zombies were gaining new life in the fantasy scene. I knew that the apocalypse had been done in movies and books, so I wanted a different approach. As a result, I made my zombies animated rotting meat with some curious residual attitudes and mental processes, and I made them rare enough that they were not a pestilence, but a pest. And who do you call to get rid of pests? Thus, Neeta Lyffe, Zombie Exterminator. If you are interested in learning more about monster creation, Karina Fabian is teaching a webinar on the subject, Oct 19, 7pm MT. You can register at here. Plus, Karina is offering four fun extras: a Trailer, Zombie Quiz #1, Zombie Quiz #2, and a Crappy Crude Song. 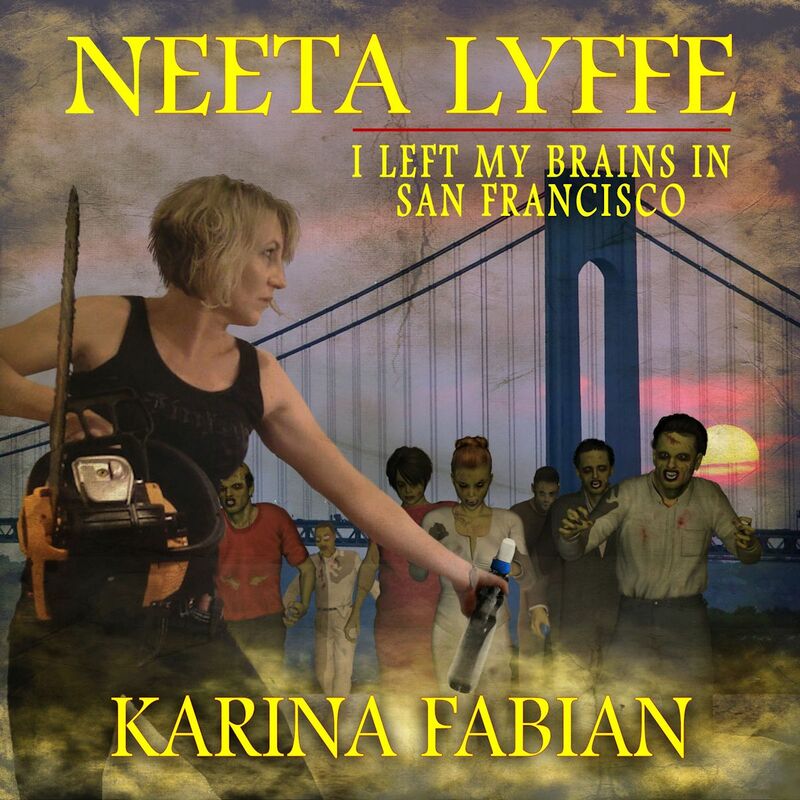 Curious about I Left My Brains in San Francisc, the second Neeta Lyffe, Zombie Exterminator book, available in audio by author Karina Fabian, and narrated by Becky Parker, form publisher, Damnation Books? “Zombie problem? 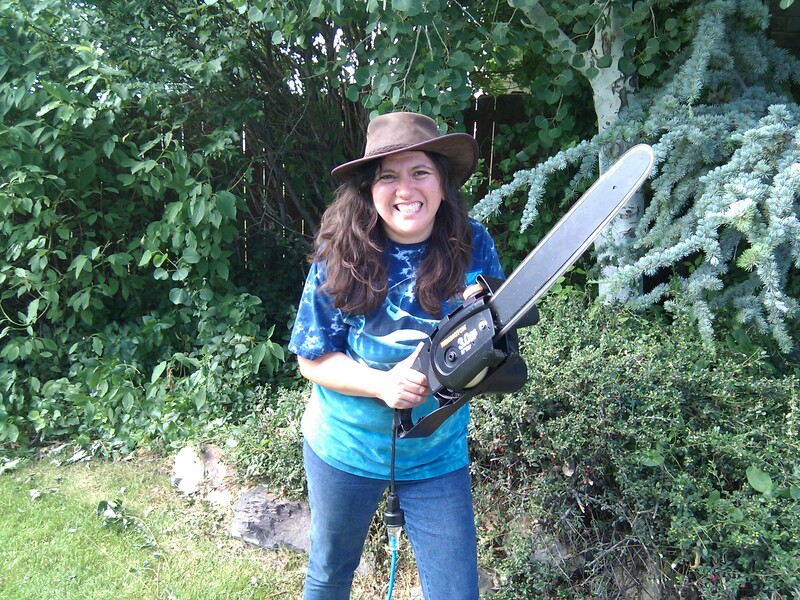 Call Neeta Lyffe, Zombie Exterminator–but not this weekend. ‘Survival Hardware hadn’t seen such a rush of customers since the last Armageddon prediction coincided with Black Friday. 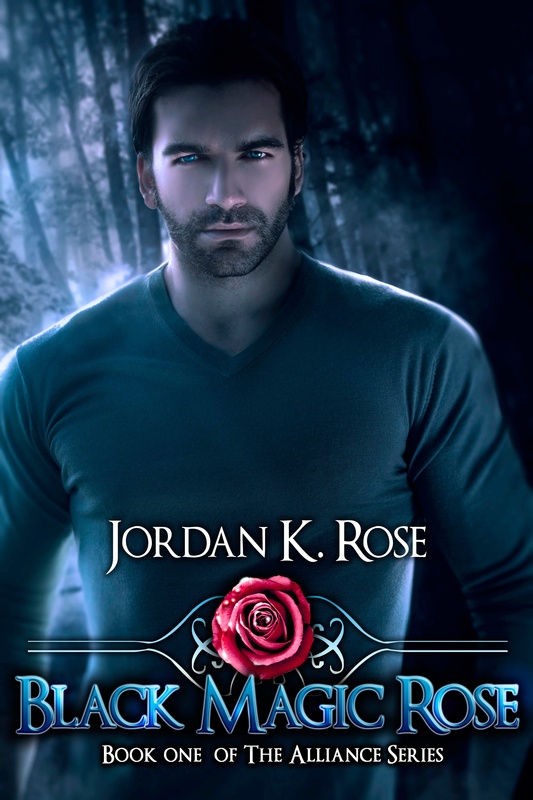 More about the book can be found here. And if you’d like to know more about Neeta Lyffe, Zombie Exterminator, go here. The second book, I Left My Brains in San Francisco, is supposed to be out in audiobook – but unfortunately, it has been briefly delayed. For more info. But do not despair! Anxious for some zombie humor? So are we, but I Left My Brains in San Francisco still isn’t up on Audible. BUT you can get the first 3 chapters free and a chance to win the audiobook of Neeta Lyffe, Zombie Exterminator, the first in the series. Go here now. Hurry! This offer goes when Audible finally posts the book! About the Author: Winner of the Global eBook Award for Best Horror (Neeta Lyffe, Zombie Exterminator), Karina Fabian’s writing takes quirky tales that keep her–and her fans–amused. Zombie exterminators to snarky dragons, things get a little silly in her brain. When she’s not pretending to be an insane psychic or a politically correct corpsicle for a story, she writes product reviews for TopTenReviews.com and takes care of her husband, four kids and two dogs. Mrs. Fabian teaches writing and book marketing seminars online. You can find Karina Fabian on her Website, Facebook, Twitter, Google+, and Goodreads. 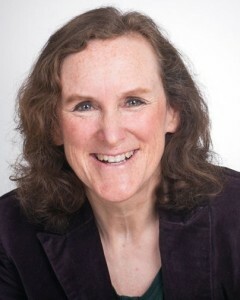 About the narrator: Becky Parker Geist owns Pro Audio Voices, serving clients internationally with exceptional voiceover for audiobooks, advertising & animation. She loves creating audiobooks with sound effects! 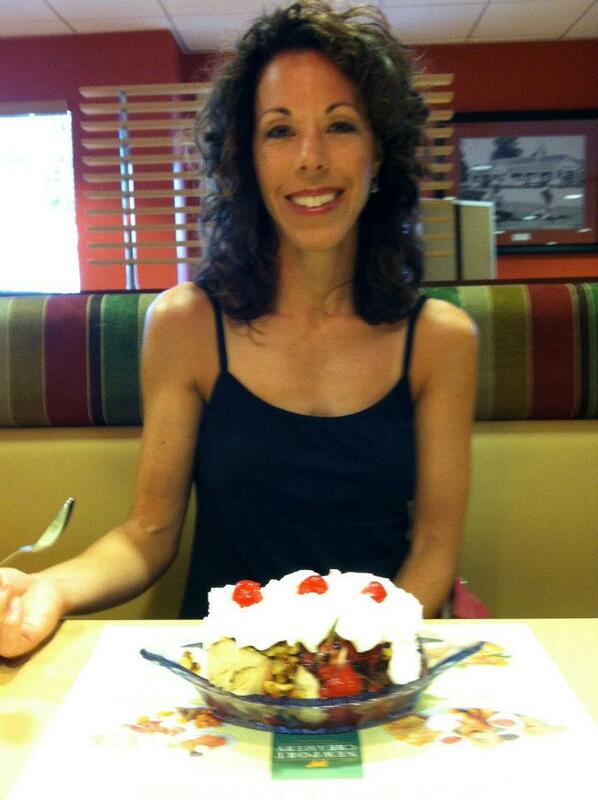 Married with 3 adult daughters, Becky lives in San Francisco and New York, working Off Broadway regularly. You can find Becky Parker Geist on her Website, Blog, Facebook, and Twitter.